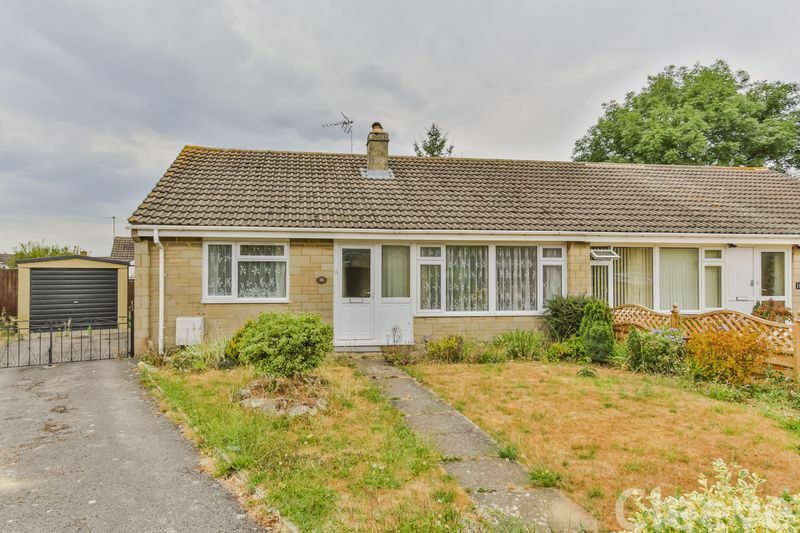 This three bedroom bungalow is situated in the heart of Bishops Cleeve, within quarter of a mile of the shops and amenities in the middle of the village. 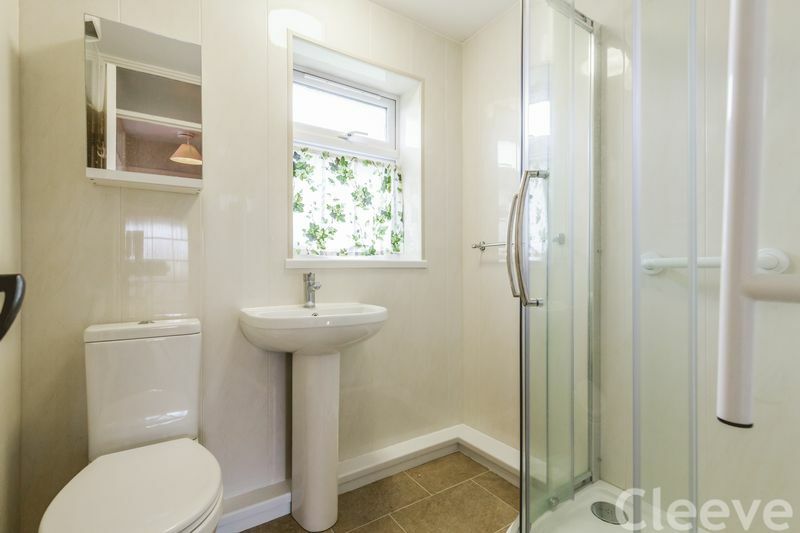 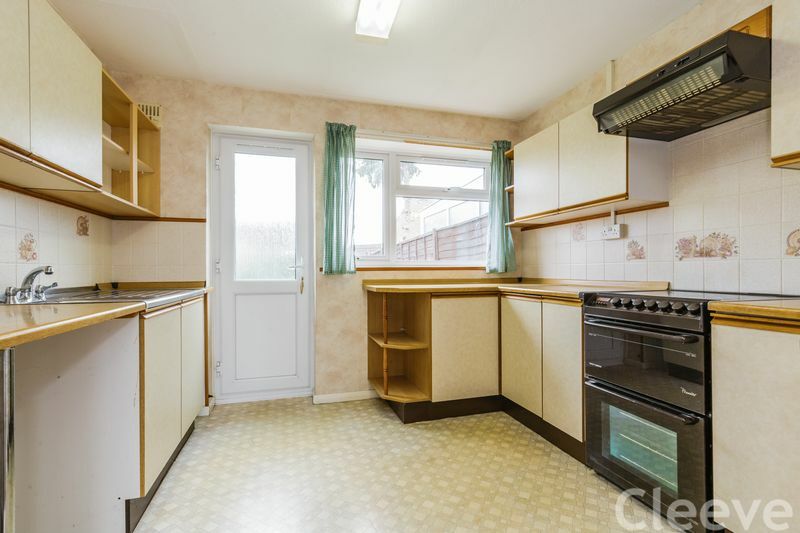 It is offered to the market with NO ONWARD CHAIN and is in need of some modernisation. 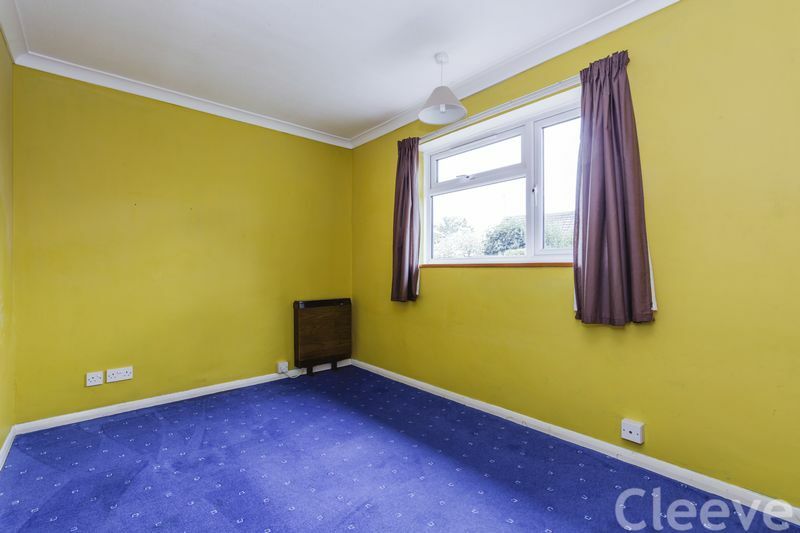 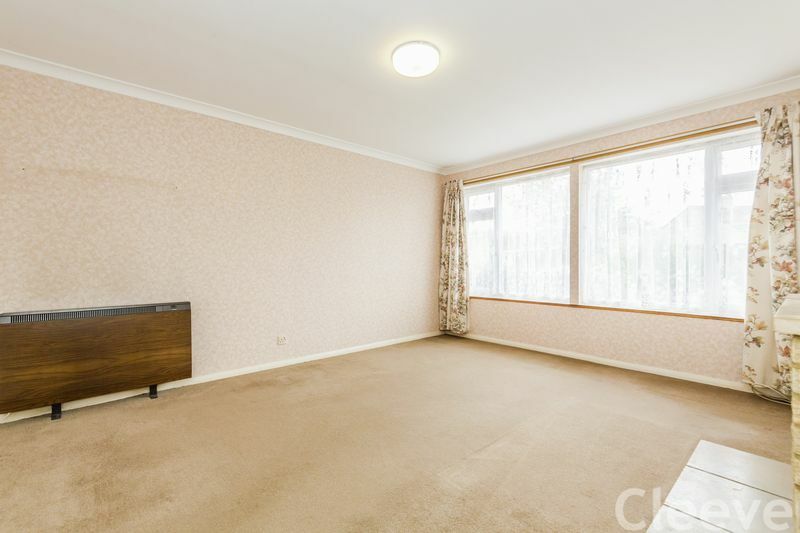 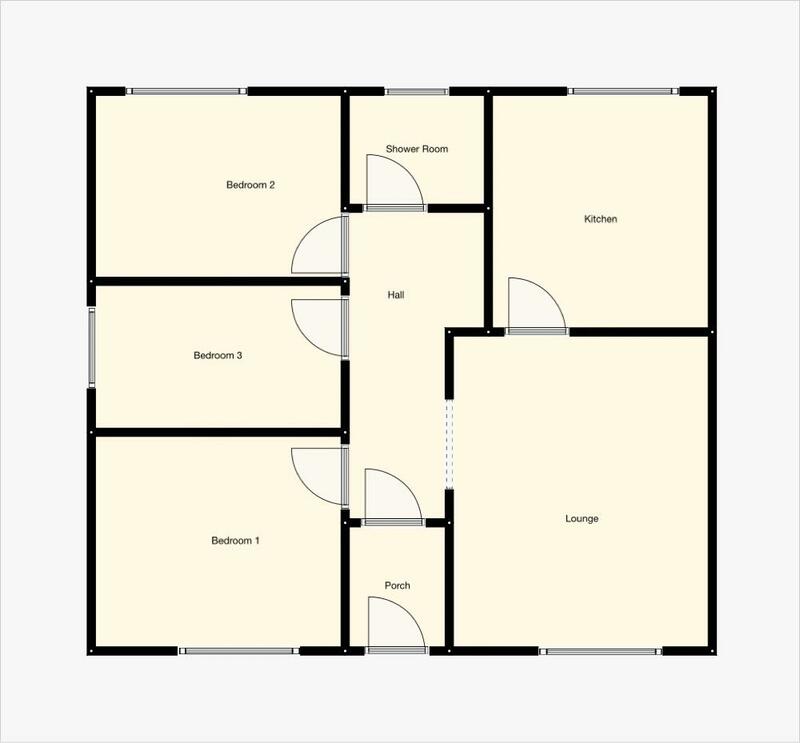 The three bedrooms run along the left hand side of the property, the kitchen is at the rear of the property with door out to the garden. 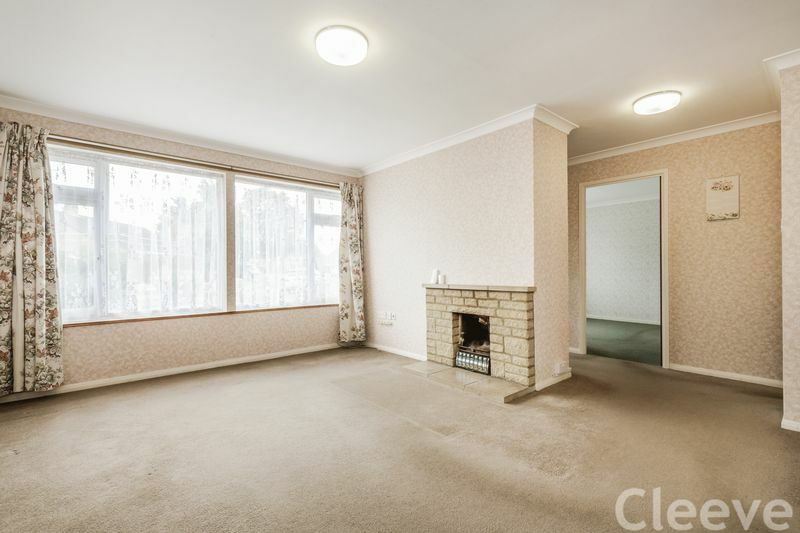 There is then a lounge at the front of the property with feature fireplace. 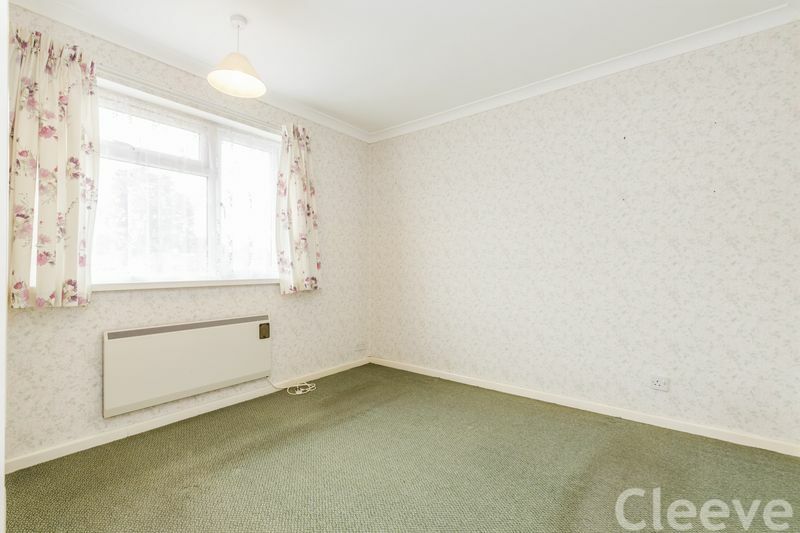 Other benefits include garage, driveway and enclosed rear gardens. 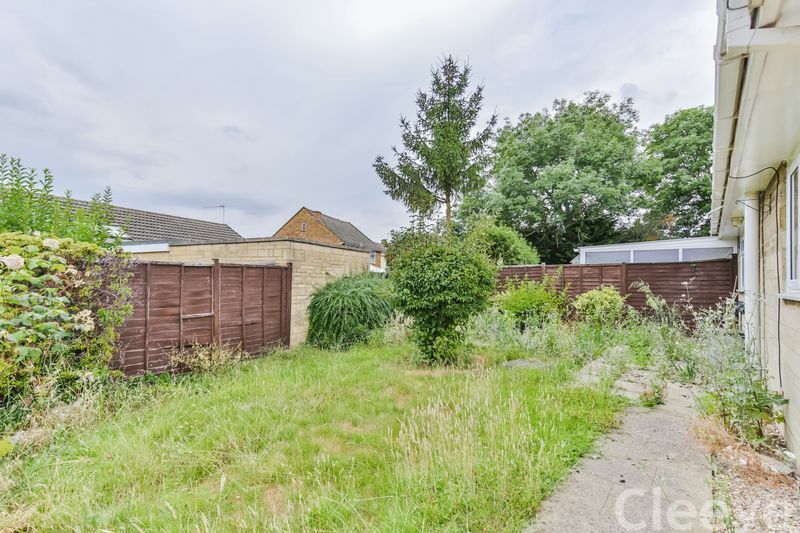 There is a huge amount of potential here to make the property totally stunning.